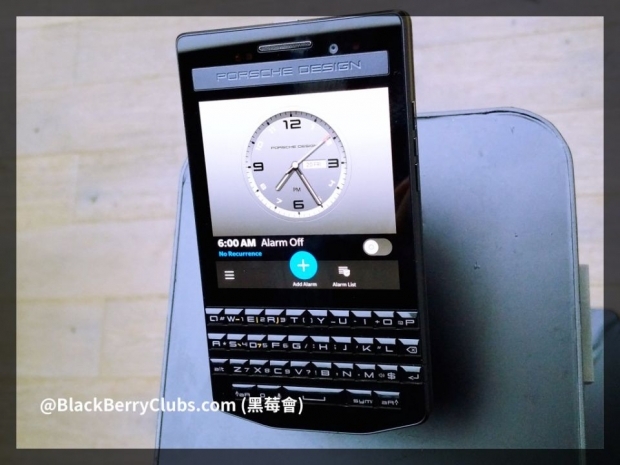 BlackBerry Porsche design P9883 Graphite launches in Hong Kong | BlackBerry Blast! BlackBerry recently announced another Porsche Designed phone. The new variant of the P9983 is Graphite with stainless steel bezel and leather battery door. The new phone launched in Hong Kong on Friday. �The P�9983 Graphite from BlackBerry was built especially for those who strive for success every day. This professional tool will deliver superior productivity, ultimate security and privacy as well as effective communication and collaboration,� said Ron Louks, President, Devices and Emerging Solutions at BlackBerry. The Porsche Design BlackBerrys come with all the features of BlackBerry in an incredible designed phone.